The Club Shop is managed by our Head Squash Coach, Mike Edwards, and offers a one-stop shop for Members. 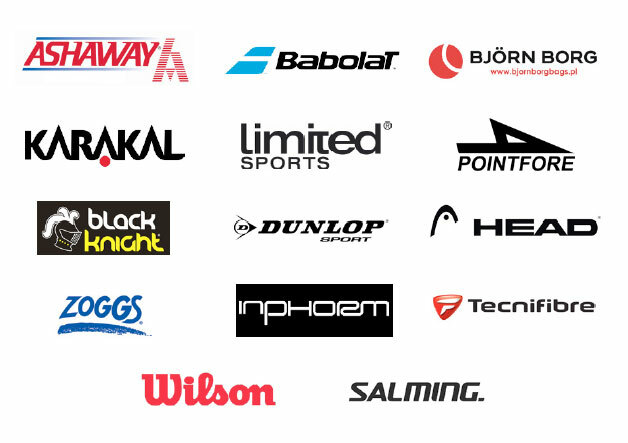 We stock the basic items – balls, grips and goggles, shampoo and conditioner – through to the latest specialist tennis, squash and racketball equipment and clothing, together with a range of gym equipment and fitness clothing. 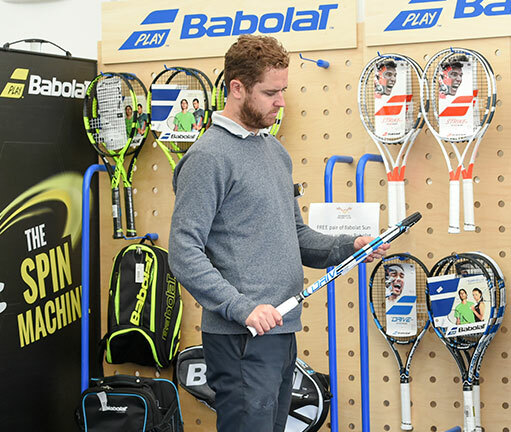 We stock a range of tester racquets so if you are thinking of trying a new brand or upgrading your existing racquet, then you can trial it out on court before you commit to buying. We are also able to provide bulk orders for team kit and tournaments as well as specific orders – pop in and speak to a staff member for more information. The shop offers a restringing service for tennis, squash, racketball and badminton rackets with a 24 – 48 hour turnaround and text message confirmation. When the shop is closed, basic items such as balls and grips are available to purchase from Reception. We are able to source items not normally stocked by the shop and are always willing to hear ideas on how best to improve the range of products and the quality of service to Members.